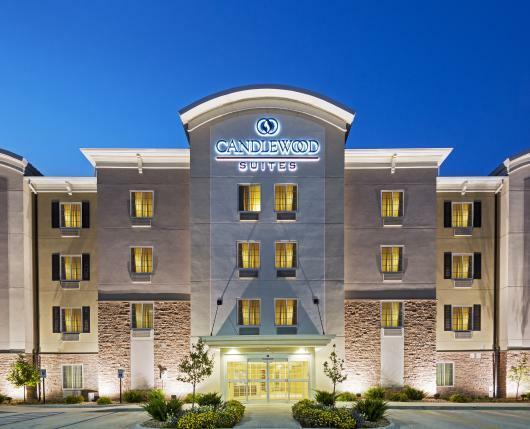 The Candlewood Suites® Bethlehem hotel offers the utmost in comfort and exceptional service for your business or leisure travels. 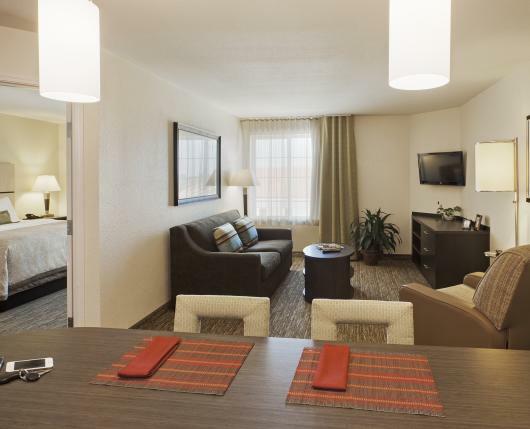 Conveniently located off I-78 and only eight miles from the Lehigh Valley International Airport (ABE), the Candlewood Suites® Bethlehem is ideal for annual Bethlehem events like Musikfest, Celtic Classic, and Christkindlmarkt. There is no shortage of things to do in Lehigh Valley, and the hotel is minutes from historic downtown Bethlehem, Dorney Park and Wildwater Kingdom, Crayola Experience™, Sands® Bethlehem, and Sands® Bethlehem Event Center. 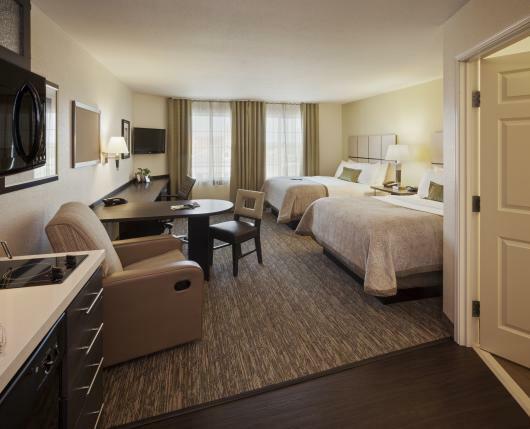 Offering short term and extended stays, Candlewood Suites® Bethlehem gives guests everything they need to live, work, and relax while they’re away from home. Private and spacious work area with free, high-speed Internet access. Flat screen TV with DVD player in suite. 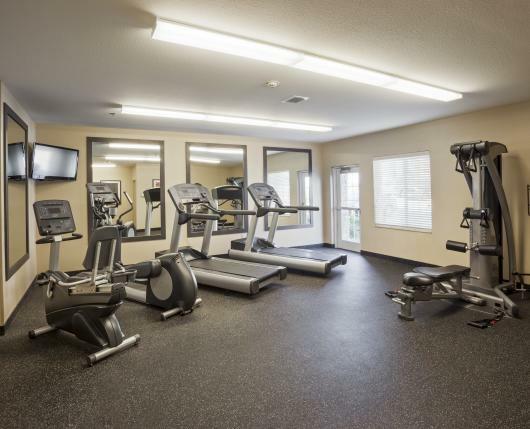 Candlewood Gym is open 24/7; indoor pool is also available with set hours. Parking is on-site and complimentary. 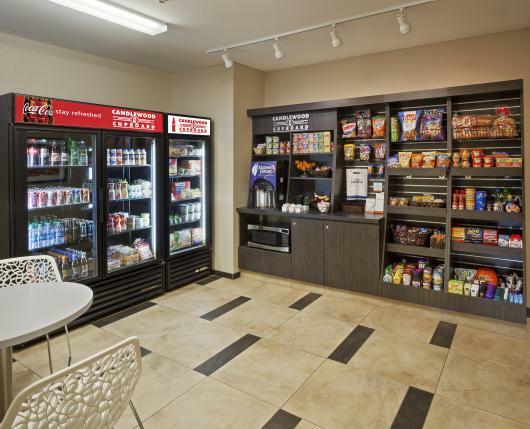 While all suites have a full kitchenette, Candlewood Cupboard sells value priced items for those who need a quick bite to eat or who forgot to pack a necessity. 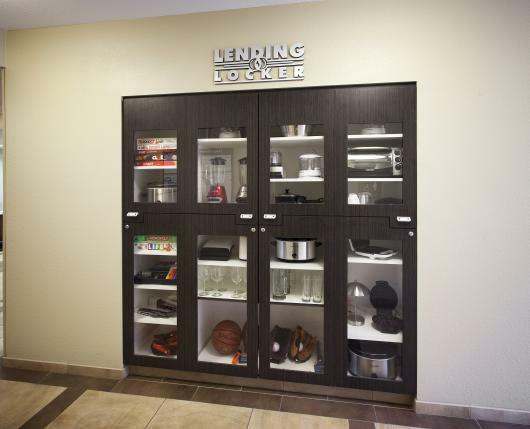 Free guest laundry facility is available on-site.